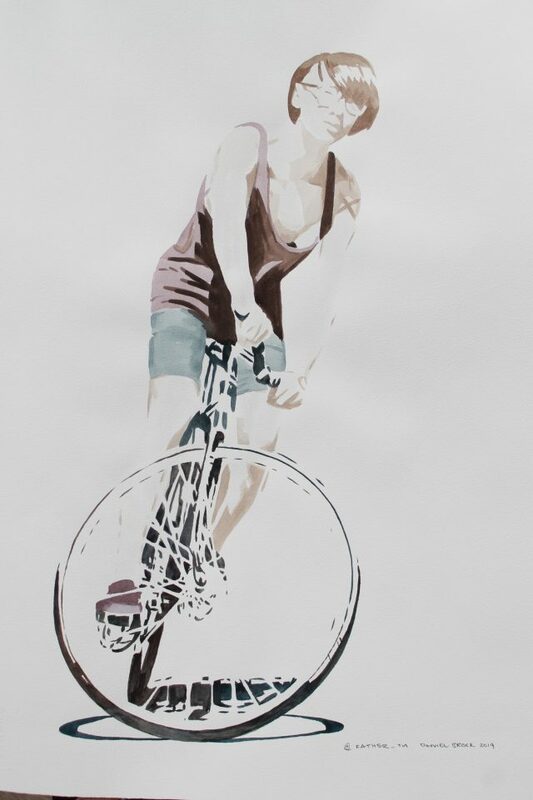 Brisbane artist Daniel Brock used to be a runner. 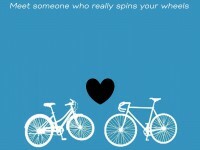 He’d tell his cycling mates “I’ll ride a bike when I can’t run any more”. 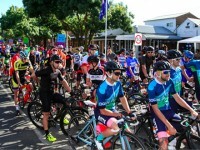 True to his word, he finally got a road bike after a knee injury spelt the end of his running days. Daniel loves that the bike keeps him fit(ish) and that he can commute into the city quicker by bike than on the train but mostly, being an artist, he just loves the way bicycles look. It was only a matter of time then before bicycles made their way into Daniel’s work. 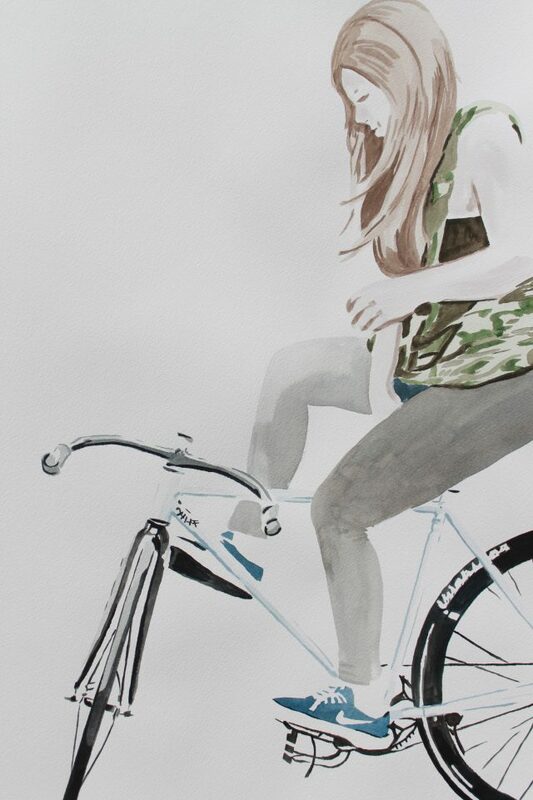 “I love painting, I love riding, so I paint bikes.” says Daniel. 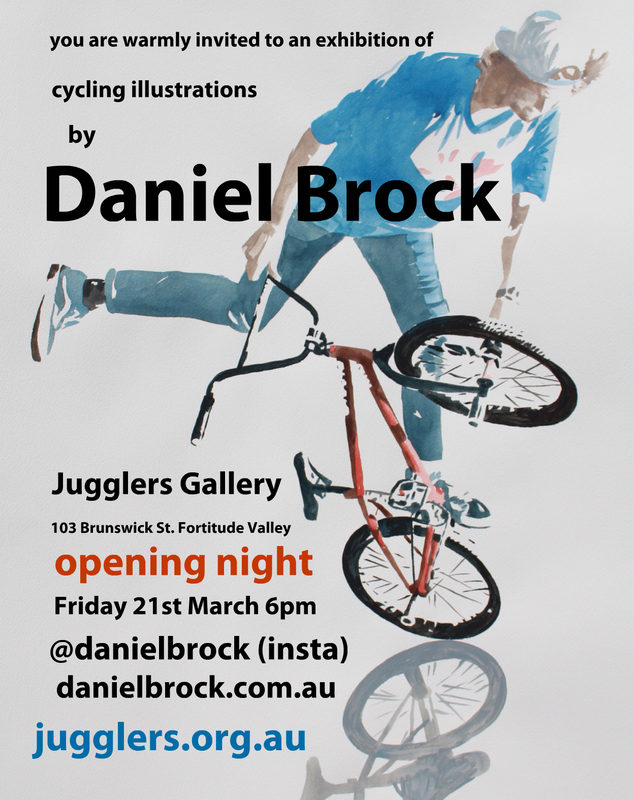 cycling illustrations by Daniel Brock is an exhibition of paintings, opening Friday March 21st at Jugglers Art Space in Fortitude Valley, Brisbane. The paintings are mostly acrylic on paper and there are forty in all. 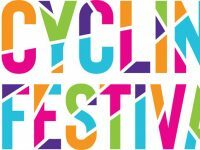 cycling illustrations by Daniel Brock opens Friday March 21st 6pm at Jugglers Art Space, 103 Brunswick St, Fortitude Valley, Brisbane Check the website for opening hours at other times.